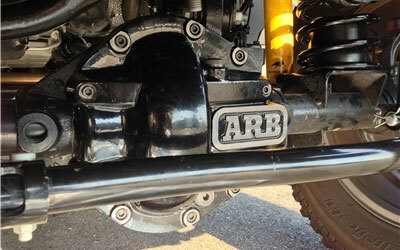 ARB Differential Cover for Dana 30 Axle. Prevent your vehicle differential. Using high tensile nodular iron, ARB Differential Cover has been engineered to protect the differential and ring and pinion set from any off road hazards.